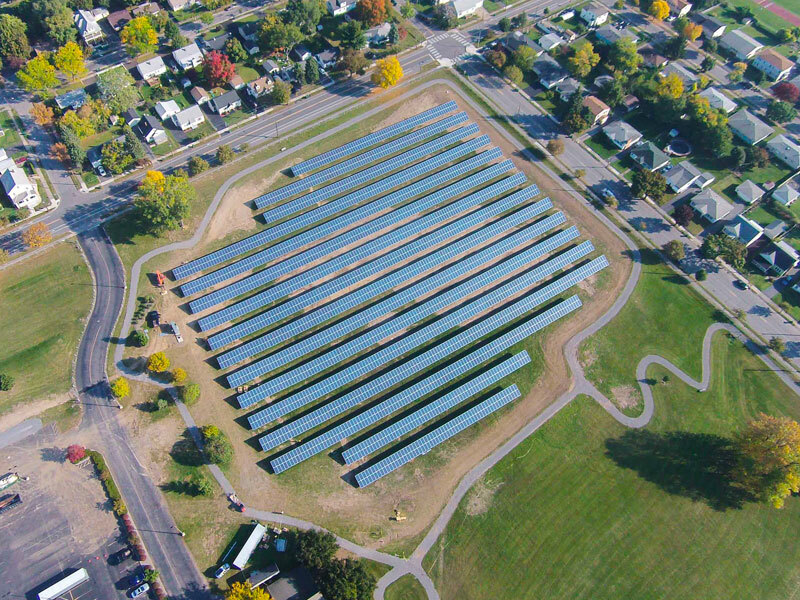 On July 31, the Amherst Town Board held a vote on whether to extend the Solarize Amherst Campaign beyond the previous end date of July 30. Voting unanimously, the Board adopted Resolution 2017-903, Extension of Solarize Amherst Campaign and Electrical Permit Fee Waiver. Solarize Amherst will now continue through Saturday, September 30, 2017, an additional 60 days. 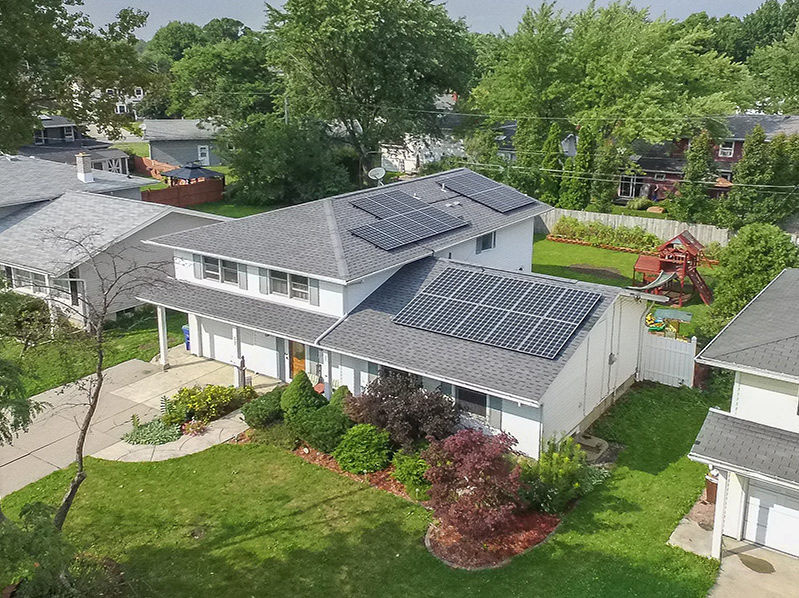 Until then, residents of Amherst are still eligible for free solar evaluations (both technical and financial) to help people decide whether solar is right for them and their property. Upon selecting solar, a waiver of electrical permits fees from Amherst and discounted prices on solar installations will be offered through the new end date as well. Contact Solar by CIR today, and join over 50 of your neighbors in going solar!